Building a successful Training business takes time, consistency, and an appropriate amount of "face time". In order for people to hire you, they have to know you are actually available to work! People need to physically see you working with people. Remember, Personal Training is as much about look and feel, as it is about hard work, nutrition, and discipline. You need to be the SIZZLE not the STEAK. Simply posting and sharing fitness related items is not enough. What does a Trainer do when they walk into their workplace only to be told by management that they no longer have the right to train THEIR clients? 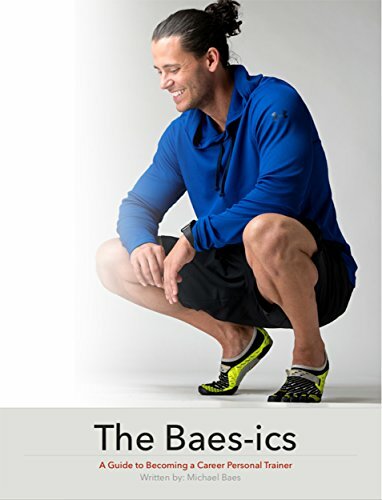 Kevin Lacy is a career personal trainer, business owner, and athlete. He has gone from a front desk attendant working for minimum wage to owning his own business with nearly 200 clients! On this episode of BTP, I wanted to take some time to talk about the BUSINESS of Personal Training. For those looking to break into the business or those currently working, this series is for you! The entire month of September is dedicated to helping you be the best business owner you can. Took a couple weeks off and lived a little life. Or life happened to me. Trips, funerals, other unplanned events makes a Trainer's life interesting. Sometimes life takes you places you were not expecting to go. They are good. They are bad. But no matter what, you get through them and still prosper! All of us look at ourselves in terms of movies, songs, images, etc. We like to think we are in the show. Like there's a director guiding our every move and action. Every achievement we attain we are getting one step closer to the ultimate goal. Sometimes the most important thing we can do to stay in shape is simply know where we are starting from!